The idea of detoxing the brain seems scary, but it does’t have to be. 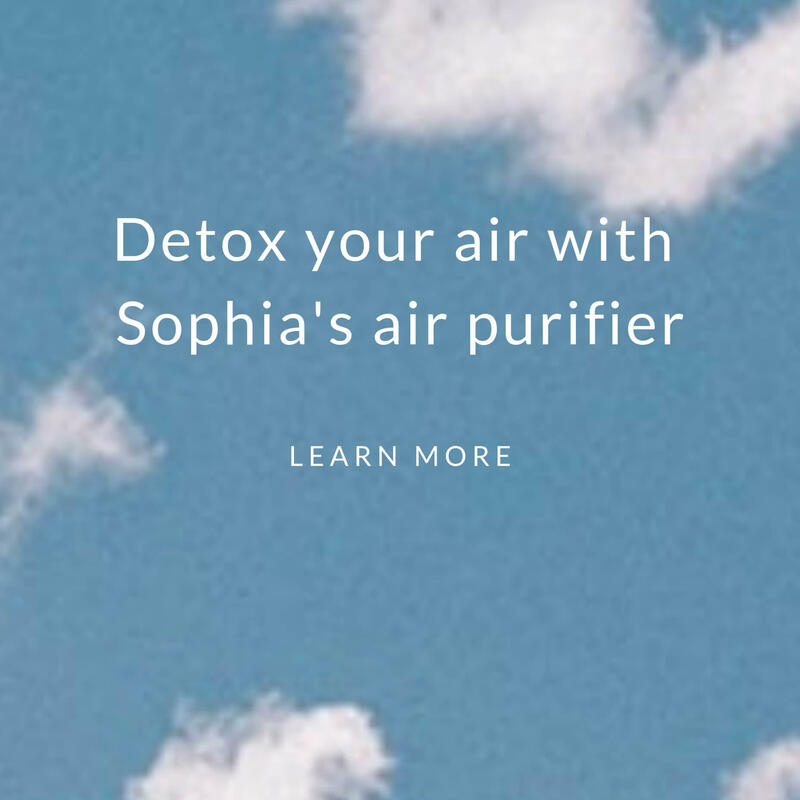 As you can probably guess, there is no one-step, cure-all brain detox to reduce the negative effects every day environmental factors have on us. But there are simple steps you can take right now, or over the course of the next few days. The nine tips listed below can boost general brain health (especially cognitive function), reduce chronic stress, and protect against the effects of other toxic exposures. How much water have you had today? The brain is about 75% water, and runs fastest and most clearly on a full reserve of water, which most of us are not drinking nearly enough of. Water is imperative for the efficient exchange of nutrients and removal of toxins—through urination, perspiration and bowel movements. (1) It also regulates your body's temperature, lubricates and cushions joints, and protects sensitive tissues. Recommendations and people's needs for sufficient amounts of water vary. Generally, four-to-six cups of water per day is a rule of thumb for healthy people. However, even among healthy people, water depend on several things. Influential factors include how much exercise you do, the climate (like temperature and dryness) of where you spend a lot of time, and your diet. Talk to your doctor about whether you should be concerned about drinking too much water. You should follow your physician's advice if you have certain health conditions, such as thyroid disease or kidney, liver, or heart problems; or if you're taking medications that make you retain water, such as non-steroidal anti-inflammatory drugs (NSAIDs), opiate pain medications, and some antidepressants. While on the topic of hydration, consider managing caffeine and soda, which can dehydrate us. Getting sufficient sleep is essential to brain health. Research shows that getting a proper amount of sleep strengthens our memory and boosts brain function. 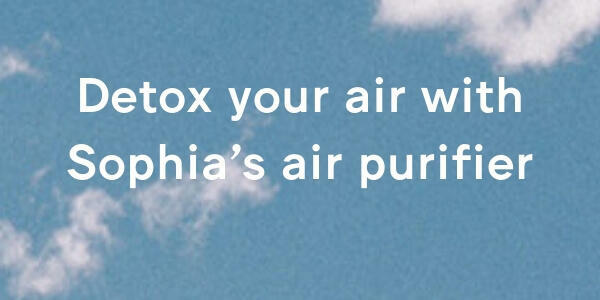 It's also an important opportunity for harmful toxins to be cleansed from the brain. 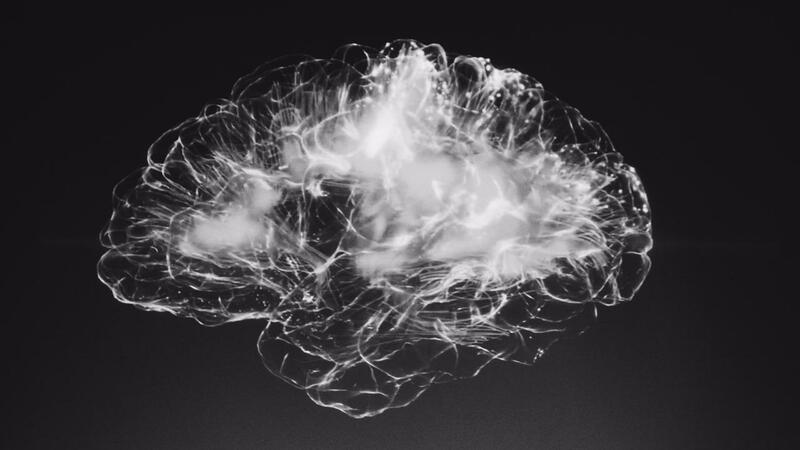 This has been actively studied since there is a mysterious connection between sleep disorders and certain brain diseases, including Alzheimer's (20) and Parkinson's disease (21). Practically speaking, though, sometimes our lives may be too chaotic to get the recommended amount of sleep— seven to nine hours for adults. So experiment with which evening rituals can help you establish good sleep quality. Below are a couple of tips. Meditation is one of the best things we regularly do to detox our brains; it reduces stress, increases gray matter, and improves blood flow. It also increases ability to focus for a longer duration of time and sharpens focus equally, if not more so, in students with ADD. 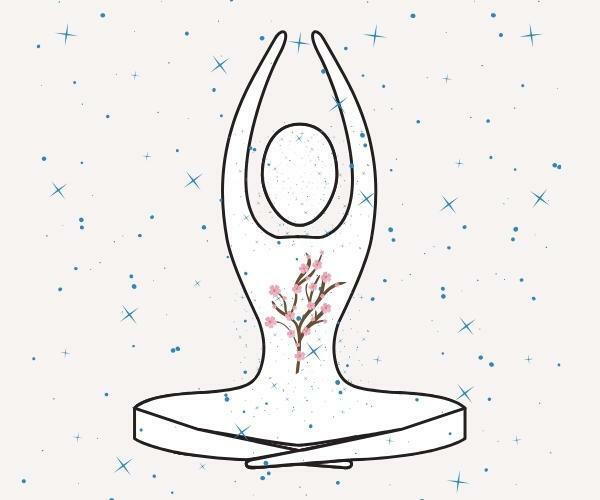 (5) To see the results of meditation, one must devote time to practicing a balanced concentrative and mindfulness meditation daily, even if it is for a short time. Okay, maybe this one doesn’t seem so simple, but it doesn’t have to be the most complicated either. For example, read packaging and use google to make sure things like your household objects and your kids toys aren’t made with lead paint. Do research on the brands of cereal you buy and the bread you eat to make sure they don’t use glyphosate, a toxic herbicide that has made its way into a lot of our groceries, especially bread products. (14) Your brain health and your family’s brain health can always be benefitted by a ten-minute google into what you're breathing and ingesting. For all of the toxins living in our environment, there are also several wonderful natural remedies that help our brains. Among them are activated charcoal, which binds to and helps us pass chemicals like mycotoxins, BPA, and pesticides(15); turmeric root, which contains curcumin, which reduces oxidative damage and inflammation in the brain(16); dark cocoa and red wine, which contains powerful flavonoids have been shown to increase blood flow in the brain and boost memory(17); olive oil, which contains a lot of polyphenols, which are also protective antioxidants(18); and many many more. Click here to learn more about a brain-healthy diet. Detoxing the brain becomes much more simple, plausible, and actually fun when you take it one step at a time. These steps can be easily introduced into your routine, and most are beneficial to not only your brain, but your entire body as well. Write to us and let us know which tips you tried or if you have any other tips for brain detox that you recommend as well! (1) UC Davis Health and Counseling. “Your Brain on H2O.” UC Davis Healthy Habits. The Regents of the University of California. 2 December, 2015. (2) Potkin, Katya Trudeau, and William E Bunney. “Sleep improves memory: the effect of sleep on long term memory in early adolescence.” PloS one vol. 7, 8 (2012). (3) Green, Penelope. “We Love to be Smushed.” The New York Times. The NY Times Company. 23 February, 2019. (4) Harvard Health Publishing. “Understanding the stress response: chronic activation of this survival mechanism impairs health.” Harvard Health Publishing. May 2011. (5) Baird, Benjamin and Michael S. Franklin, Michael D. Mrazek, Dawa Tarchin Phillips, and Jonathan W. Schooler. “Mindfulness Training Improves Working Memory Capacity and GRE Performance While Reducing Mind Wandering.” Psychological Sciences. 2013. (7) Beliharz, JE, Maniam, J, and Morris, MJ. “Short-term exposure to a diet high in fat and sugar, or liquid sugar, selectively impairs hippocampal-dependent memory, with differential impacts on inflammation.” Behavioral Brain Research. UNSW Australia, UNSW Sydney. June 2016. (9) Callahan, Erica. “Changes in weight loss and lipid profiles after a dietary purification program: a prospective case series.” Journal of chiropractic medicine vol. 12,1 (2013). (10) Baek, Seung-Soo. “Role of exercise on the brain.” Journal of exercise rehabilitation vol. 12,5 380-385. 31 October 2016. (12) Genuis, Stephen J, et al. “Blood, urine, and sweat (BUS) study: monitoring and elimination of bioaccumulated toxic elements.” Archives of environmental contamination and toxicology. November 2010. (14) USDA/Extension Service/National Agricultural Pesticide Impact Assessment Program. “Extension Toxicology Network: GLYPHOSATE.” Pesticide Information Profile. Cornell University. May 1994. (15) Genuis, Stephen J, et al. (16) Cole, Greg M et al. “Neuroprotective effects of curcumin.” Advances in experimental medicine and biology vol. 595 (2007): 197-212. (17) Francis, S. T. et al. “The Effect of Flavanol-Rich Cocoa on the fMRI Response to a Cognitive Task in Healthy Young People.” Journal of Cardiovascular Pharmacology 47. (2006). (18) Temple University Health System. "Extra-virgin olive oil preserves memory, protects brain against Alzheimer's." ScienceDaily. ScienceDaily, 21 June 2017.